News League1 Player Announcement, Timothy Cordova. 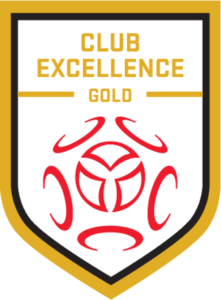 Welcome to NMSC! League1 Player Announcement, Timothy Cordova. Welcome to NMSC! 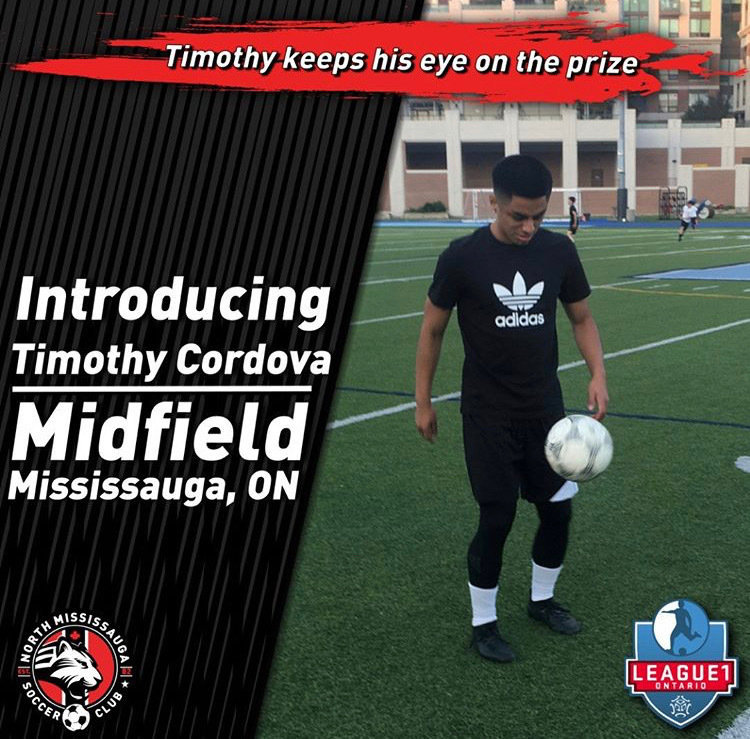 North Mississauga Soccer Club and League1 Ontario are happy to announce the signing of Timothy Cordova. The midfielder from Mississauga has incredible vision and can play passes from anywhere on the pitch. He can also find space for himself easily and put passes into spaces where his teammates can capitalize. He is known for shooting the ball from outside of the box with power and precision, creating opportunities for his team to dominate the field. We cannot wait for him to get started with us this season!